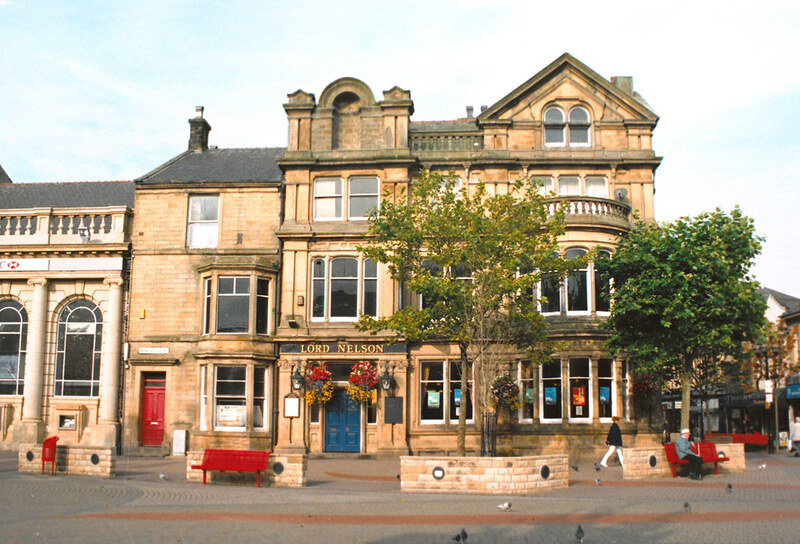 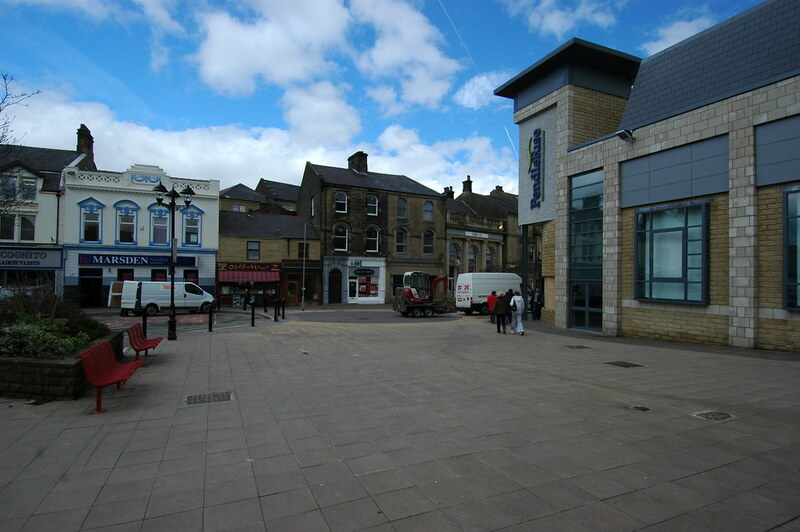 We have been commissioned by the Borough of Pendle in Lancashire, to prepare initial design ideas for a new civic space/urban square in Nelson Town Centre and to extend and develop a programme of public realm improvements in the town centre. 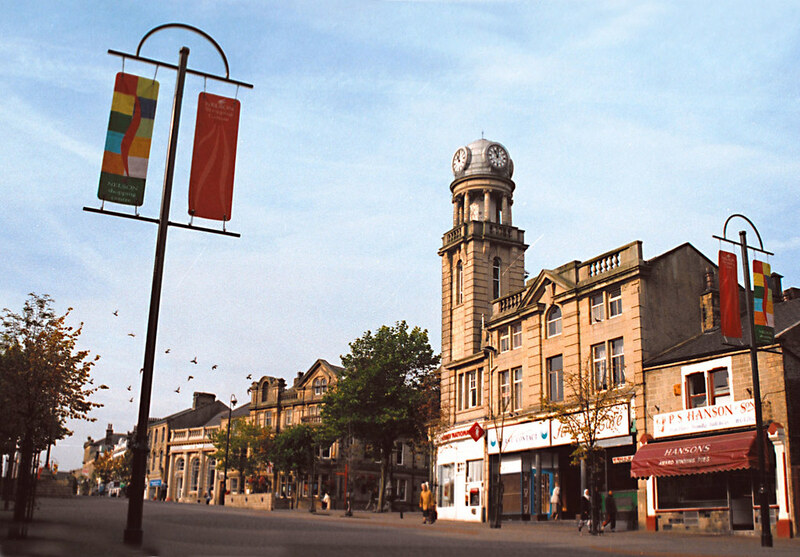 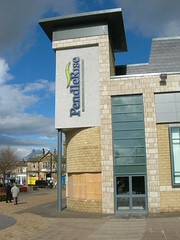 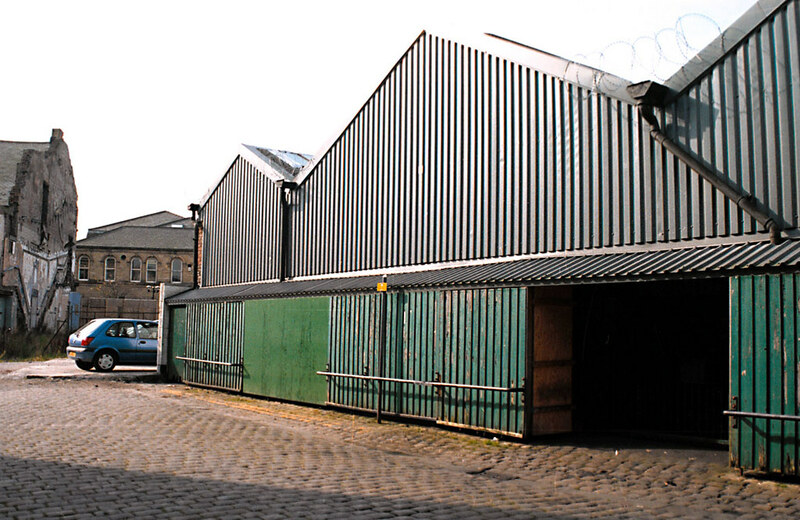 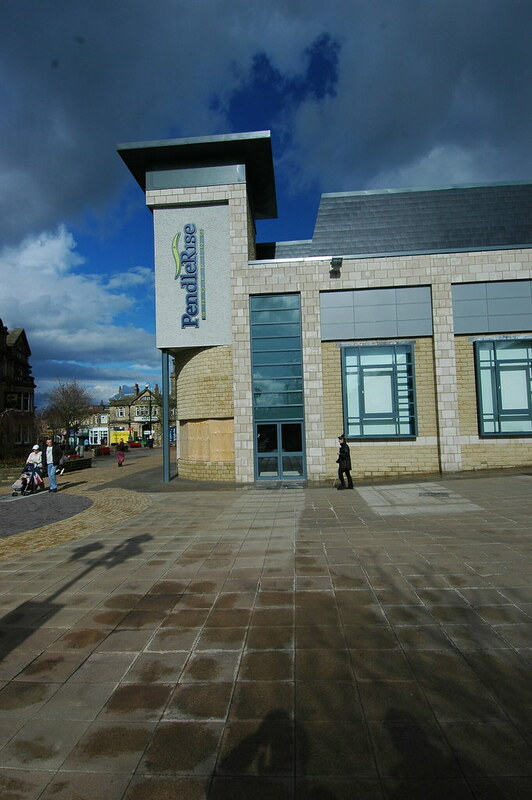 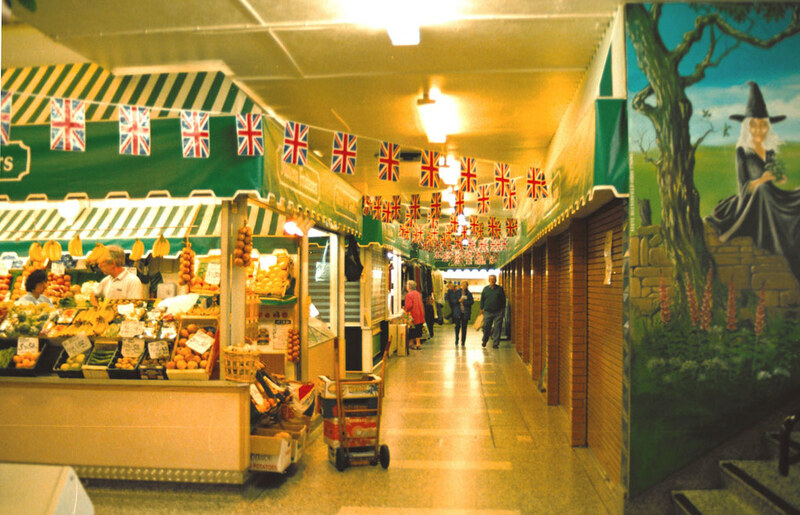 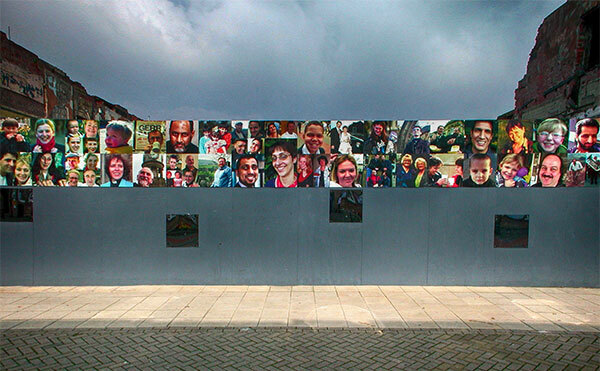 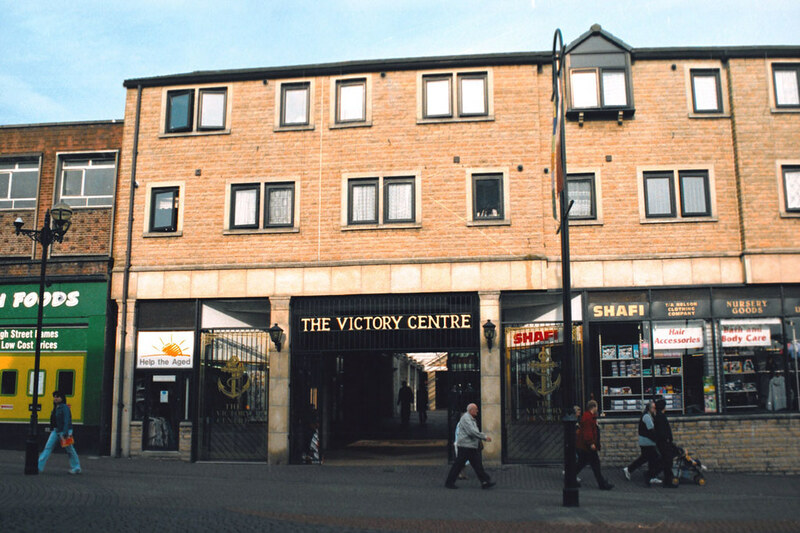 This work is part of the Regeneration Strategy for Pendle which aims to ‘create and maintain vibrant commercial town centres that support the local economy, attract local people, visitors and new businesses and which form the basis of civic pride and identity‘. 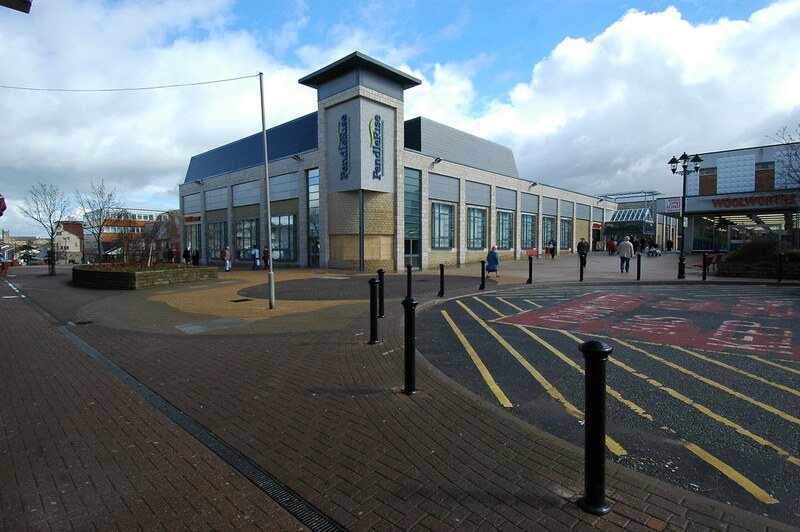 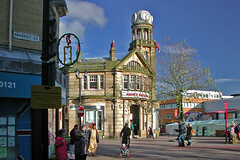 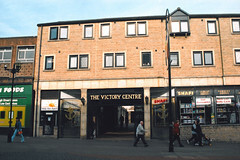 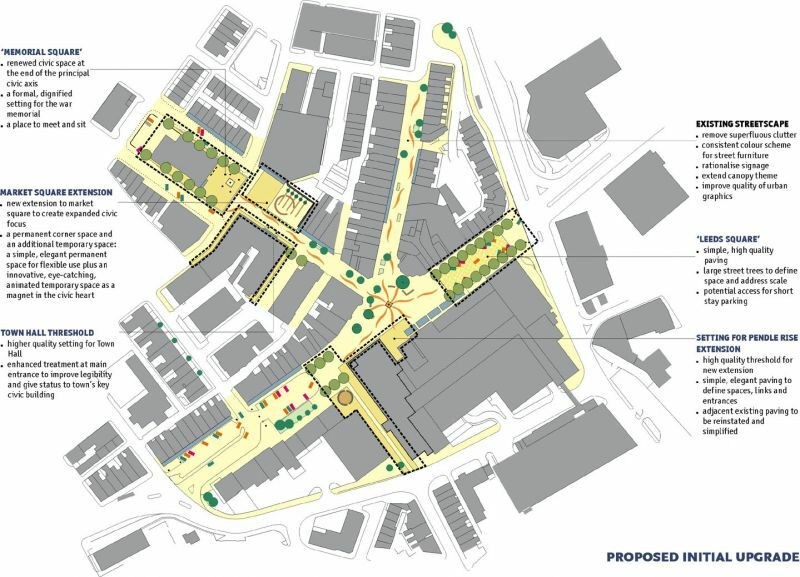 A key element of the study will be public involvement in the development of design ideas for the town centre. 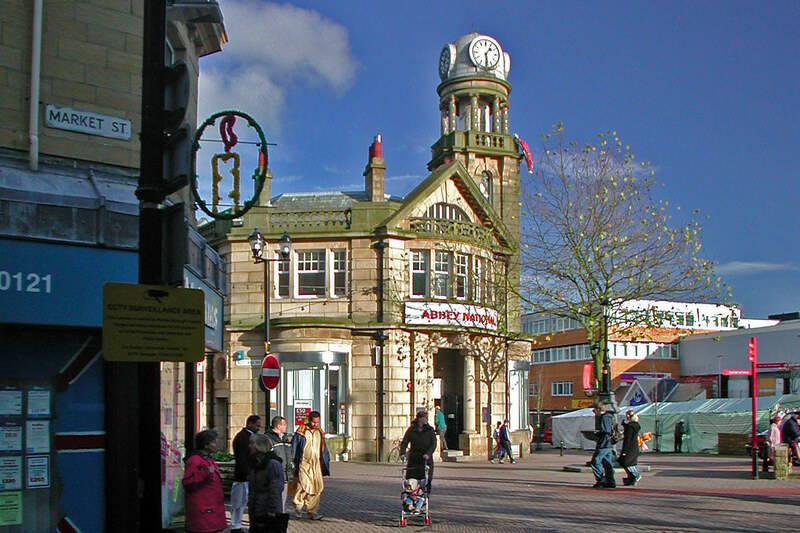 Our work has already stimulated much discussion and engaged local people in making decisions about the future of the town centre. 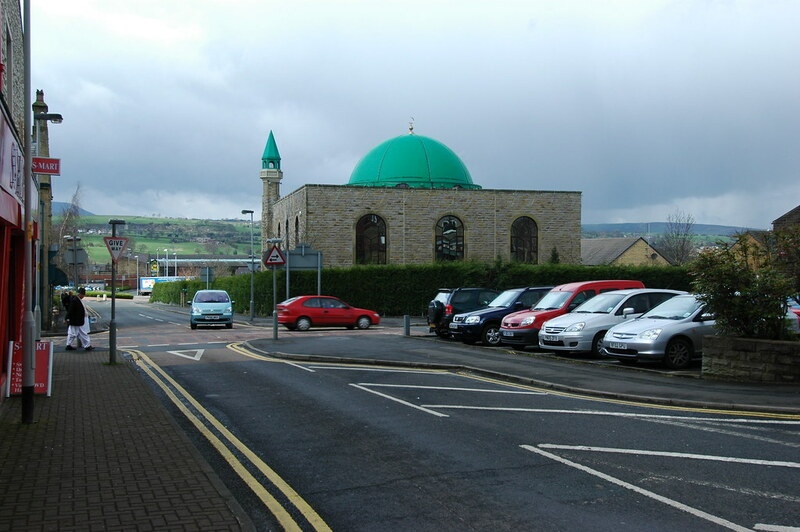 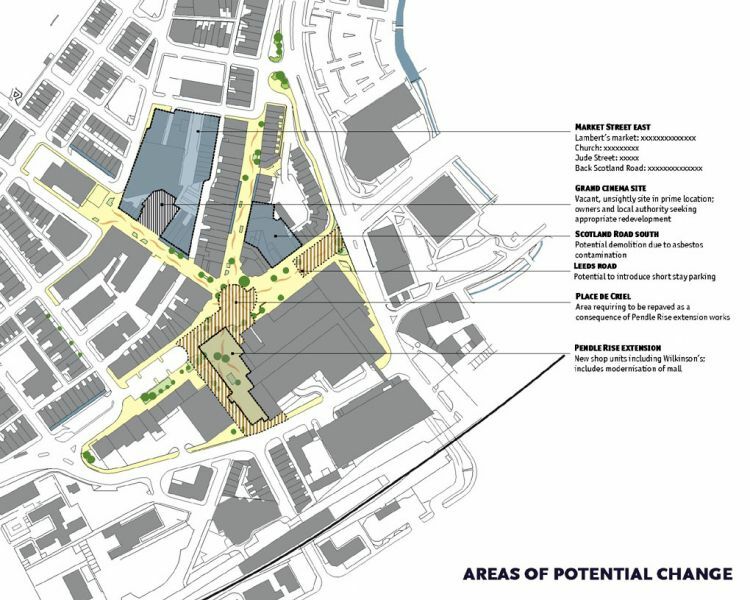 This has been achieved through a series of design workshops with the local resident and business community and with key agencies, minority and youth groups. 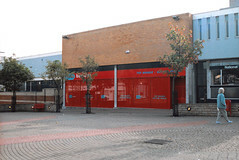 Our co-consultants are Drew Mackie Associates, Icarus Studio and David Campbell Associates. 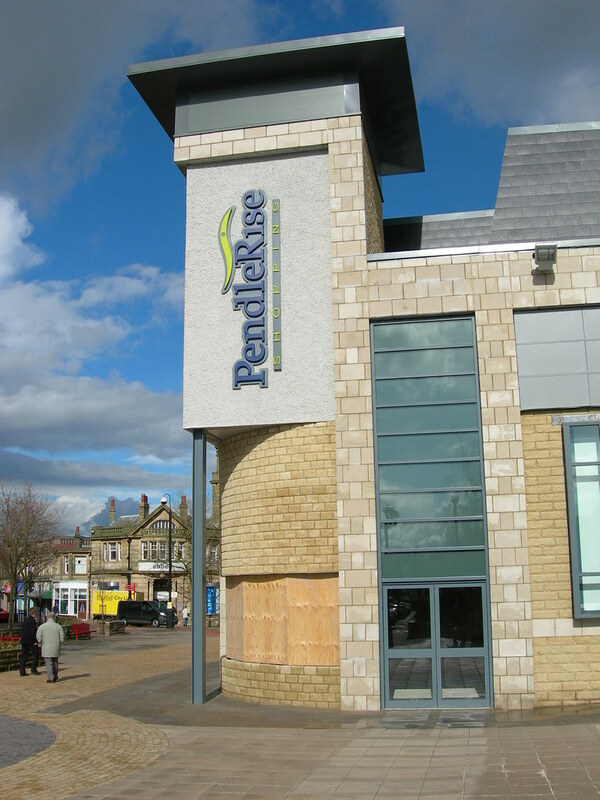 The Regeneration Strategy for Pendle incorporates a strategic objective to…..”create and maintain vibrant, commercial town centres that support the local economy, attract local people, visitors and new businesses and which forms the basis of civic pride and identity“. 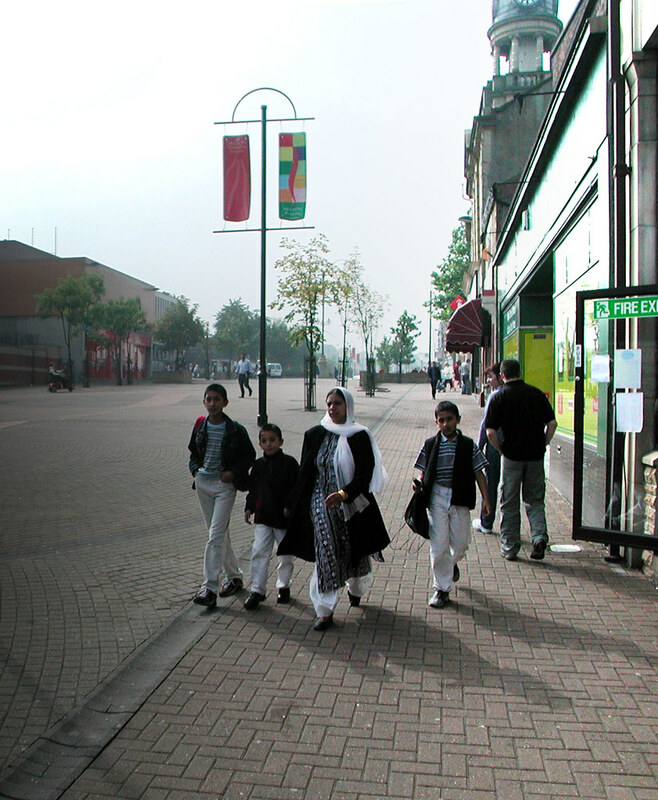 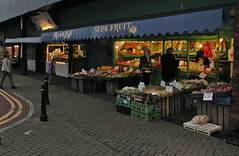 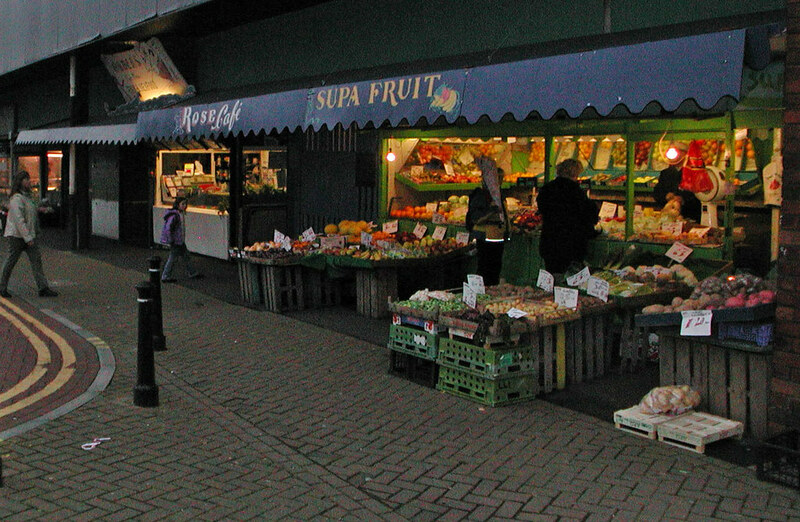 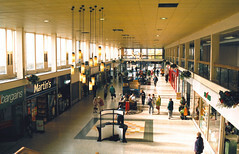 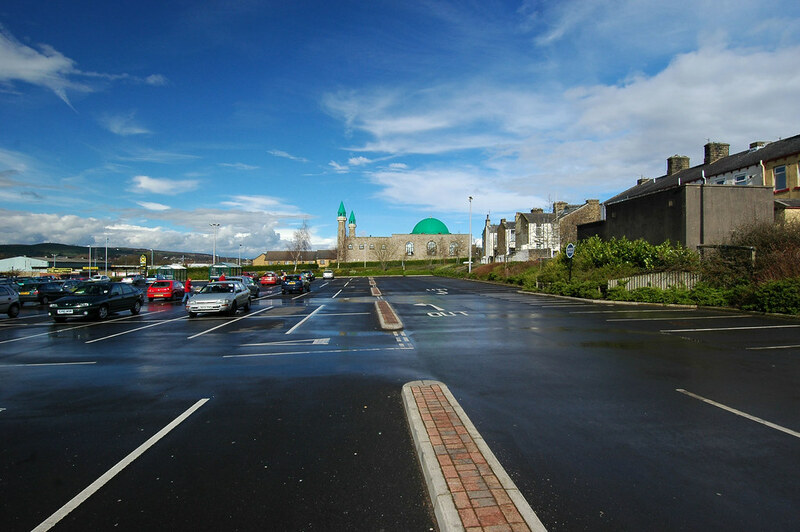 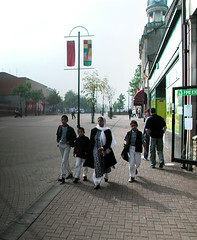 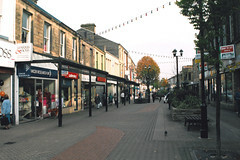 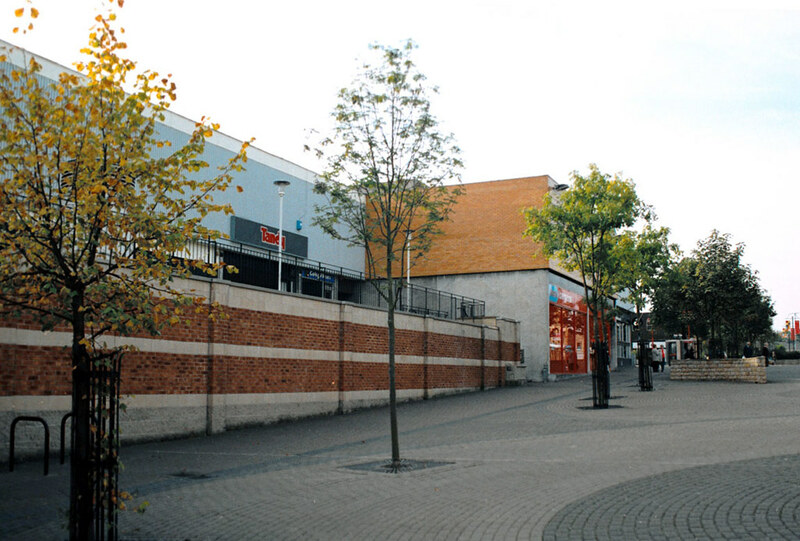 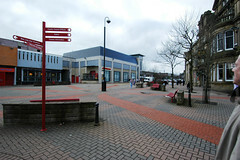 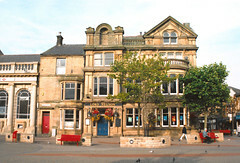 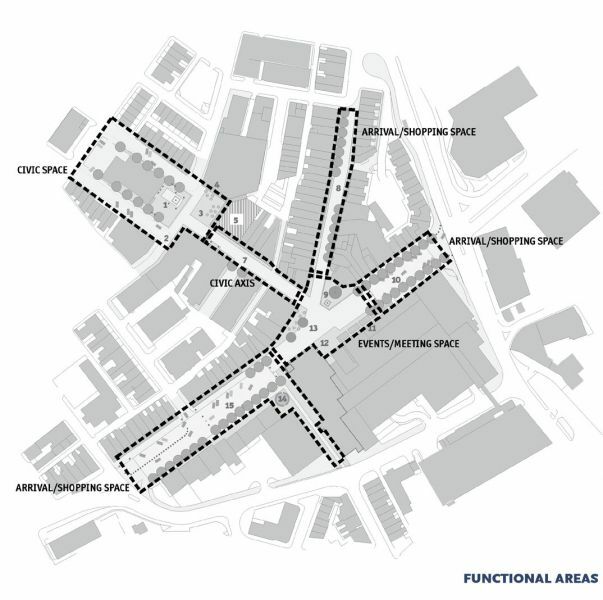 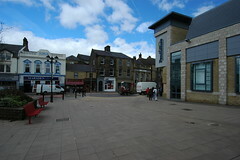 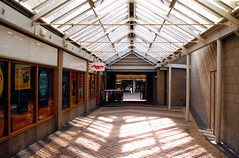 The consultancy Willie Miller Urban Design was commissioned to undertake The Town Centre Public Realm Strategy in support of that aim, requiring the preparation of initial design ideas for a new civic square in the centre of Nelson (on the Grand cinema site) and development of a strategy for public realm improvements for the wider town centre. The aspiration of the Public Realm Strategy is to develop a framework within which the ongoing upgrading of the public realm can take place to create an attractive town centre to which people are drawn, as a place to live, for shopping, to run a business or visit for leisure. 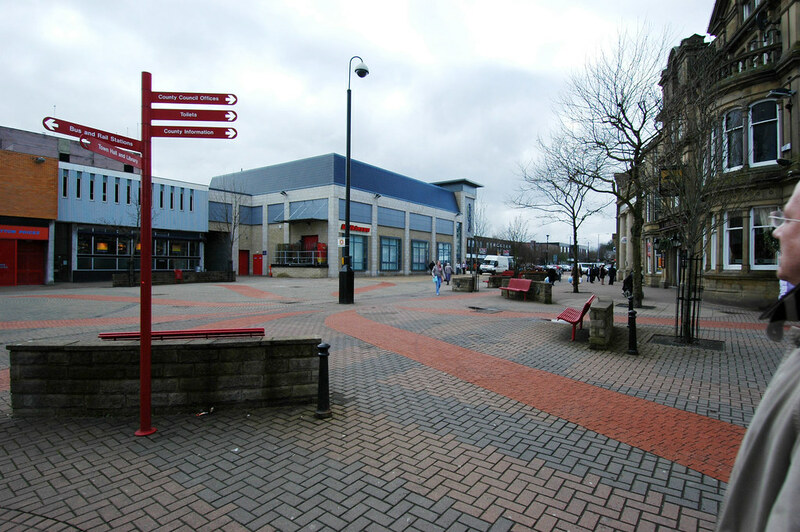 The town centre should provide an environment that is visually appealing and interesting as well as safe and comfortable to spend time in. 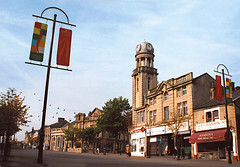 The historical townscape of Nelson was at one time very cohesive and distinctive but over recent decades, as the industrial base of the town has weakened, the character and condition of the town’s buildings and streets have become eroded so that today the town centre has substantially lost its original identity. Measures taken in the 1980’s to improve the public realm were successful in creating large areas of pedestrianisation, but there is not enough activity to keep all these spaces animated and the streetscape treatment is becoming increasingly tired and outdated. 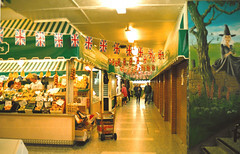 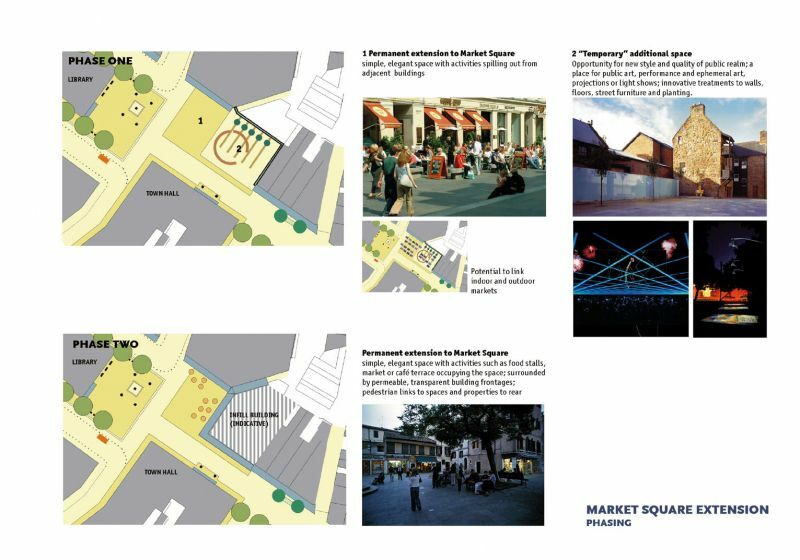 It is important that Nelson restores a distinctiveness and vitality and the strategy described in this document establishes a new way of looking at the public realm of Nelson, with a particular emphasis on the function of spaces and the necessity for maximising the animation of the centre’s streets and spaces. 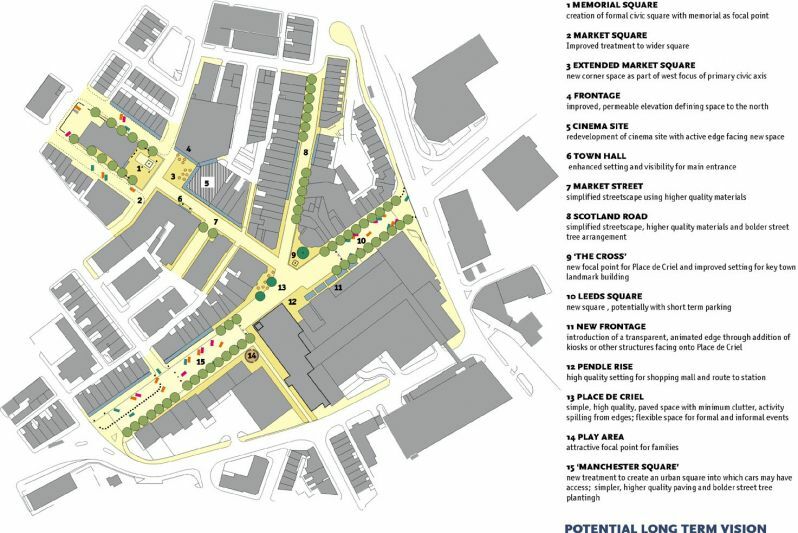 The design recommendations identify the steps that need to be taken over the longer term in order to achieve the vision of a simple, elegant and attractive town centre streetscape. 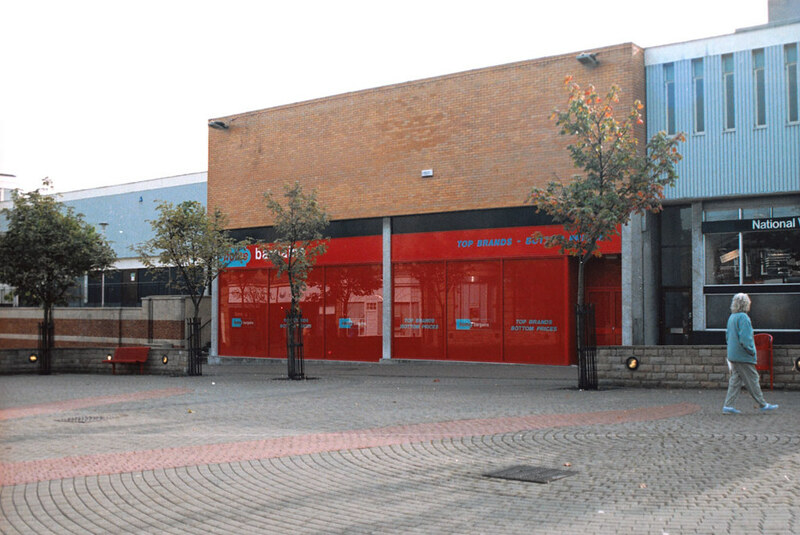 A consistent approach to design by all the parties involved, combined with an uncompromising commitment to quality at all stages of implementation and beyond, will ensure that the vision is achieved.